It&apos;s no surprise that I love cake. And tea. 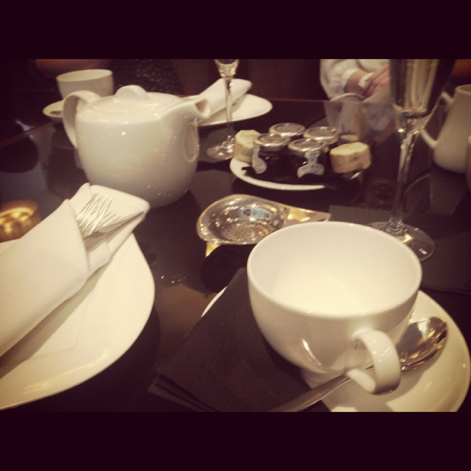 So an afternoon of cake and tea for my hen party was just right. 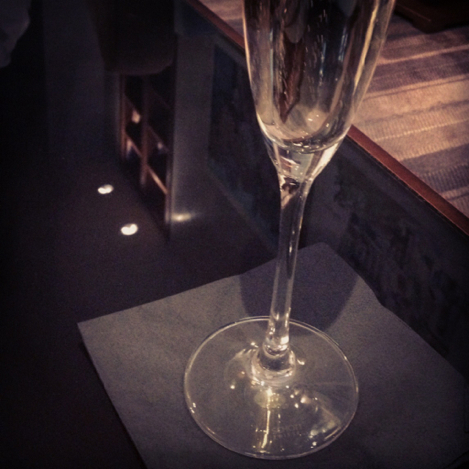 We went to the Crowne Plaza Hotel in London. It&apos;s conveniently opposite Blackfriars train and tube station, or a short walk through Inner Temple of you wish to soak up some history. I work in Inner Temple, it's beautiful. Afternoon tea is served in the lobby and is quiet and calm - even or a Saturday afternoon tea. The staff are courteous, polite and discreet. We had loose leaf earl grey tea, and further hot water to refresh the pots. There was a wide selection of teas, sandwiches and cakes which included my all time favourite of salt beef and gherkin as well as the most delicious lemon tart. 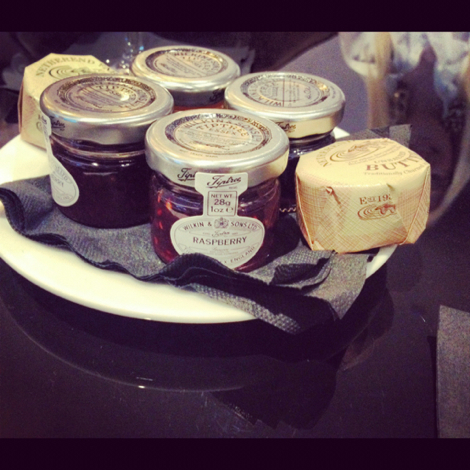 The scones were served with a generous dollop of clotted cream, fresh strawberries and mini jams. I would highly recommend here for afternoon tea - it&apos;s amazing value for money! 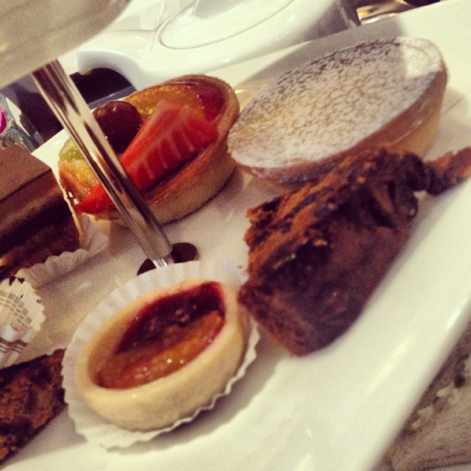 St. Pauls Afternoon Tea £14.99 per person or £20 per person with a glass of champagne (normally served at £12 a glass). You can book online here. Sounds lovely Hannah and a very civilised Hen Party too.